This vaporizer presents a radical new approach to experience concentrates. It looks very simple but delivers a pleasurable flavorful vaping. Pax labs brand famous for manufacturing the most popular vaporizers in recent years extends the market with an impressive Pax Era. This vaporizer presents a radical new approach to experience concentrates. It looks very simple but delivers a pleasurable flavorful vaping. The Pax Era works with a phone application, which allows controlling temperature output down to the degree. You can set 4 temperature settings. 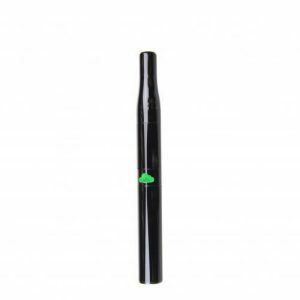 The vaporizer integrates a 240mAh Lithium-ion battery, which provides long vaping periods before the device needs to be recharged. You can charge the device using a micro USB port. A full charge requires approximately 45min. Essentially, the Pax Era is a pod mod but for concentrates. To use it you have to install pre-filled pods that contain liquid cannabis extract. So, the Era is very similar to JUUL. The main difference is that it is infused not with nicotine but with THC. 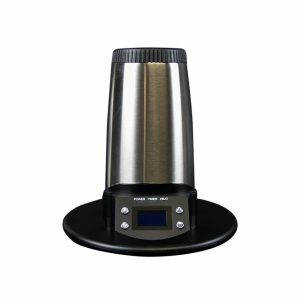 This device is suitable for devoted extract fans. The PAX Era ensures simpler and more enjoyable vaping of extracts. The pods can be changed very quickly. 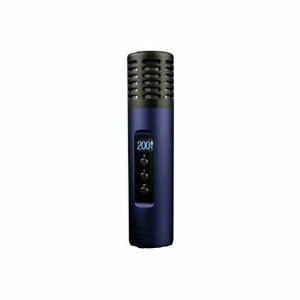 You just need to click into place for and enjoy hassle-free vaporizing. Thick, clean, and tasty vapor is guaranteed with each puff. 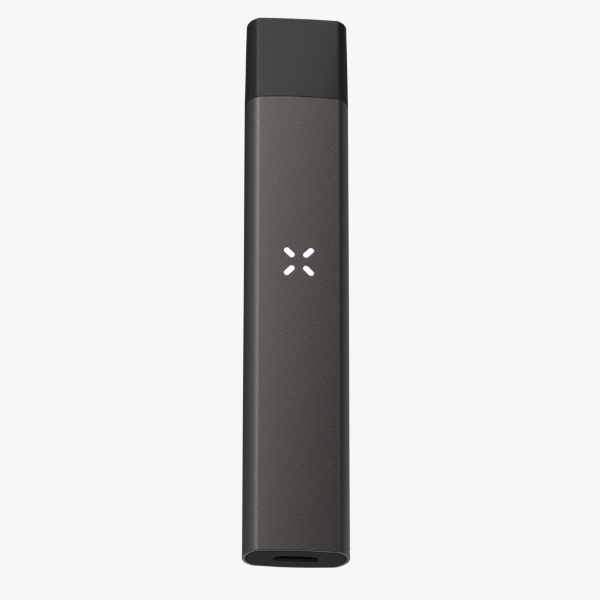 What concerns the design, Pax Era has a sleek and modern matte finish. Lightweight and portable, it also ensures convenient holding in the hand and carrying during the whole day. With 84mm x 18.3mm x 10.25mm measurements, the Era will easily fit your pocket. All in all, featuring PAX proprietary algorithm-controlled heating and offering beautiful and convenient design, the PaxEra is a great choice to get an enjoyable vaping experience.